Portland Metro Arts' mission is to provide everyone, particularly youth, the opportunity to learn, perform, and experience the arts! To meet our mission, PMA offers a variety of affordable classes, workshops, camps, private lessons, and performance opportunities in Dance, Music, Theatre and the Visual Arts to kids and adults alike. During the school year we have after-school and weekend classes, along with van pick-up from area schools. We are also delighted to have the Metro Dancers in residence with us! Metro Dancers is a company made up of pre-professional and professional dancers that offers a full season of performances, including the production of a full-length ballet every Spring. Tuition scholarships are available to any student with financial need. Please visit our website for detailed information on our scholarship policy and how to apply. 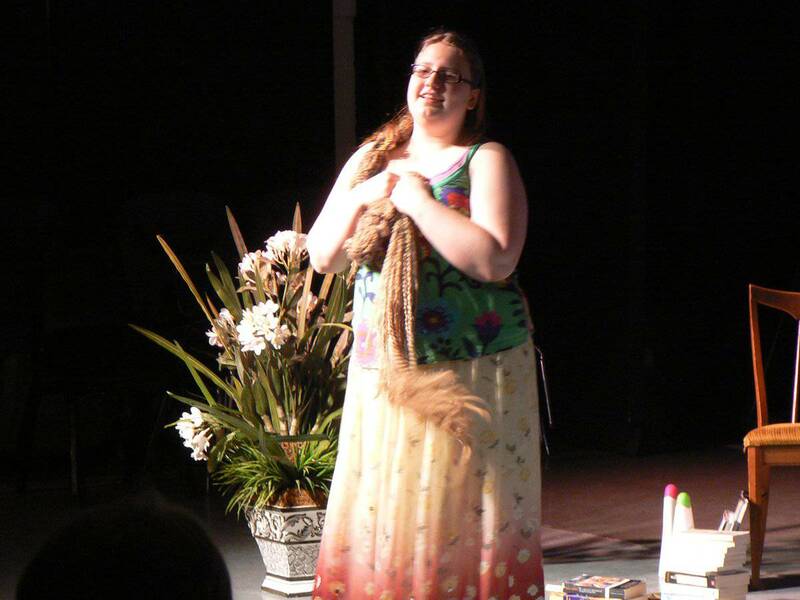 Portland Metro Arts is a registered 501(c)3 organization, and all contributions and gifts are tax deductible. 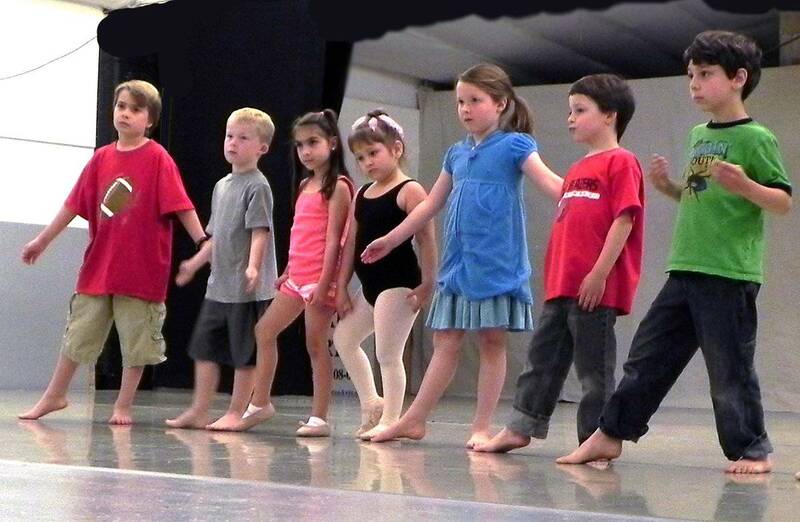 Our core Dance program includes classes in Pre-Dance, Ballet, Tap, and Hip Hop for kids ages 3-high school. 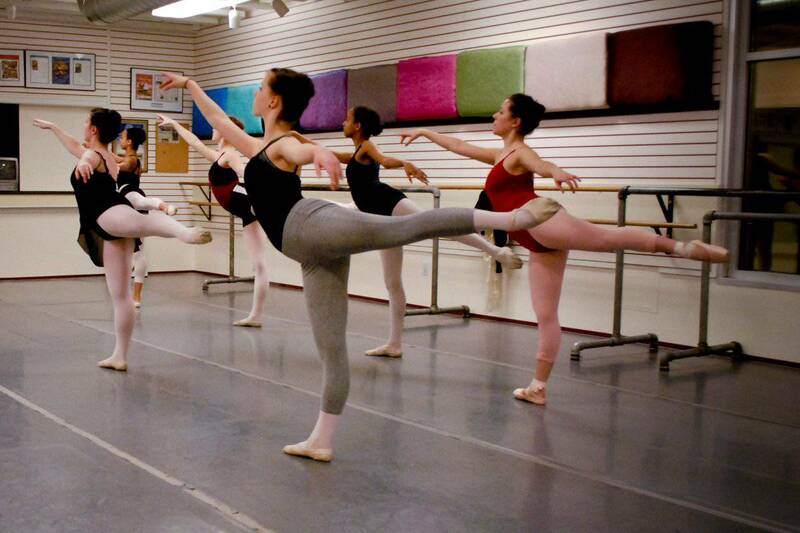 We also have introductory and advanced ballet classes for adults. 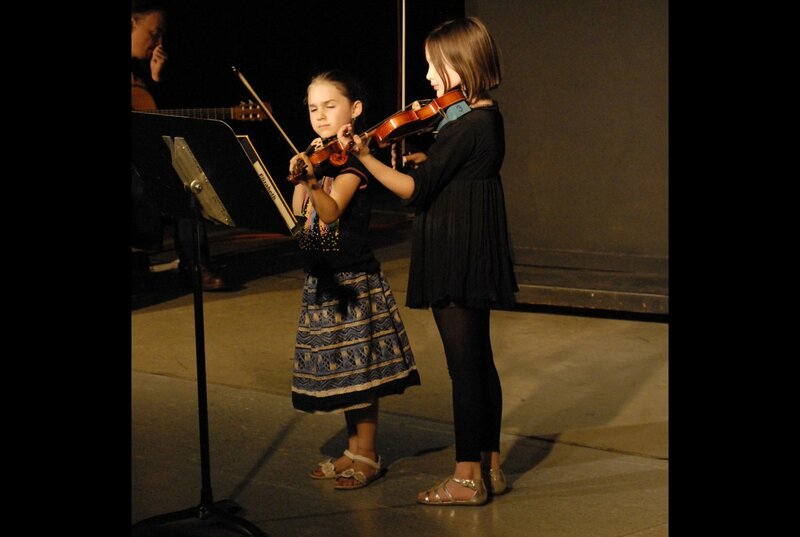 PMA's music program offers group and private lessons in Piano, Violin, Viola, Cello, Guitar, Voice, and Music Theory for ages 6-adult. 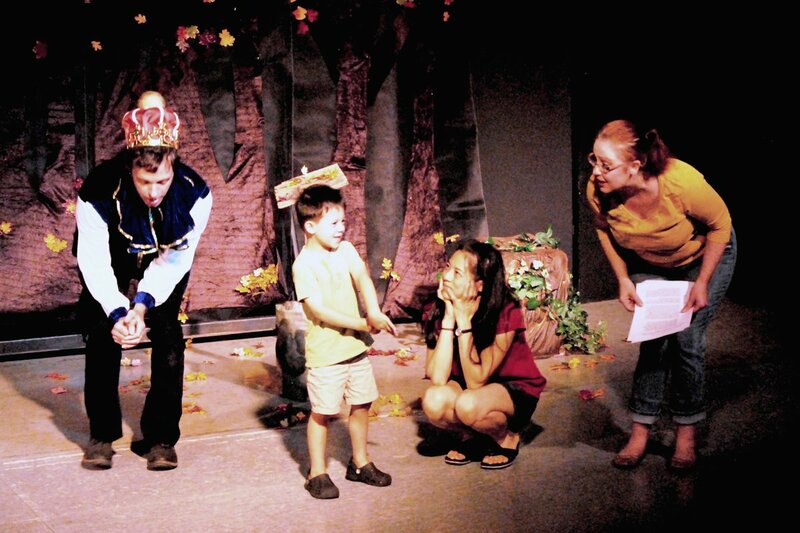 Our Theatre program offers classes for kids ages 6-middle school, and teaches improvisation, character development, acting technique, public speaking, performance skills, and more! Finally, our Visual Art program offers a survey of artistic styles for grade-school students. 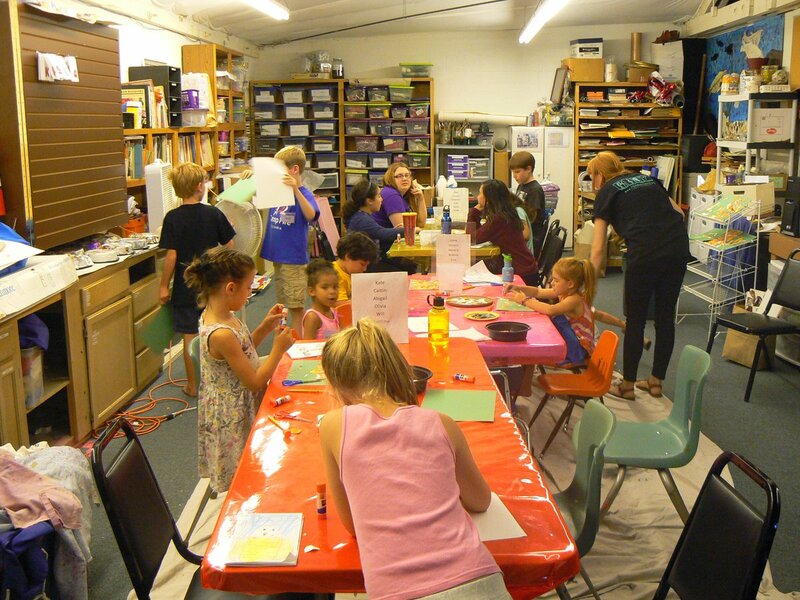 During the summer we offer a variety of full- and half-day, multi-arts summer camps for kids to enjoy! 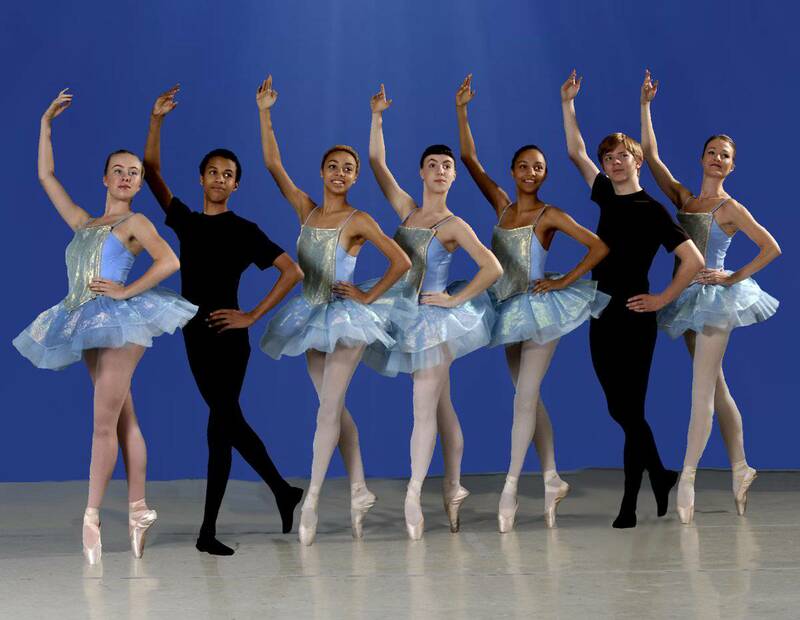 PMA was originally formed as Ballet Workshop Advocates in 1978, and worked to make sure ballet programs remained available and affordable for Portland's children as public programs declined. We changed names to Metro Dance Advocates in 1983, to Portland Metro Performing Arts in 2005, and recently to Portland Metro Arts in 2010. Each change reflected the broadening of interests and scope of the organization, to encompass a wider range of artistic disciplines. The activities of the organization are governed by a volunteer Board of Directors. 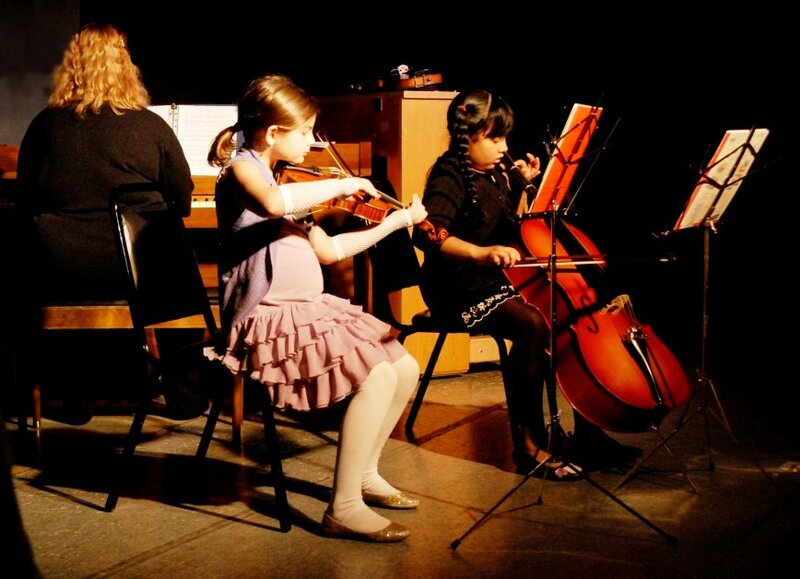 As a nonprofit organization, we work in concert with our community partners to continue to provide quality arts education and performance experiences.